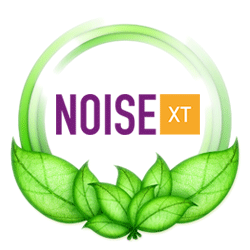 Noise XT and its employees are sensitive to current global challenges , whether those related to global warming , those related to shared resources or the economy. Looking to the future, Noise XT has initiated several steps , such as limiting the use of paper , careful management useful consumables for the operation of our business, and naturally selective sorting of waste or scrap resulting from manufacturing our measuring instruments and testing. We recommended, among other things, to limit the movements of vehicle engine. Since our employees use public transportation or carpooling practice . Other thoughts and actions, all carried on trade and long-term collaborations, should be soon be in place by Noise XT and its employees.